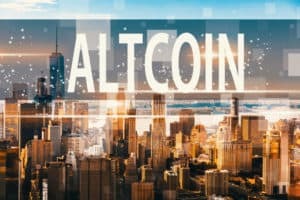 Decentralized cryptocurrency exchange Altcoin.io recently raised over $1 million through a WeFunder crowdfunding campaign. The platform has now open sourced its Atomic Swap Wallet that helps developers learn about and build on blockchain technology. 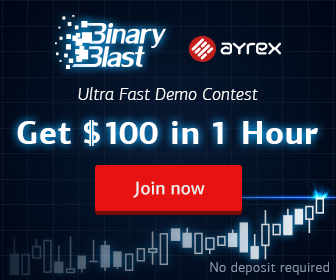 The feature could also help users find another reason to move away from centralized exchanges. Why Centralized Exchanges Create Problems? Centralized cryptocurrency exchanges could be the weak links in cryptocurrency transactions. In 2018 alone, several crypto exchanges experienced hacks. These exchanges store the users’ funds in centralized repositories, which were hacked by malicious actors and millions of dollars’ worth of coins were stolen. By September 2018, hackers stole over $927 million worth of digital coins from centralized exchanges, a 250 percent increase on 2017. Using atomic swaps could be helpful in handling these problems as they remove middlemen and offer a more private, secure and cheap method to transfer digital assets. Andrew Gazdecki, CEO of Altcoin.io, who was reviewing secure trading technologies for crypto exchanges with his team, found a viable option in atomic swaps. Atomic swaps use Hashed Time-Locked Contract (HTLC), a special type of smart contract that makes fraud extremely difficult. No party can claim ownership of the tokens pledged when they agree to trade. Funds are locked within the HTLC until both parties confirm receipt of tokens using a cryptographic code. Why Did Altcoin.io Open Source the Wallet? The team started working upon the success of Decred’s on-chain atomic swap. It completed the first on-chain Ethereum to Bitcoin atomic swap and then created the first atomic swap wallet. The wallet had to become the foundation of the decentralized exchange, but slower transaction times were a problem. Altcoin.io hopes that other developers will also be able to work on the open-sourced wallet and possibly go towards a mainnet launch. Altcoin.io’s New Open-sourced Atomic Swap Wallet Will Help Developers was originally found on [blokt] – Blockchain, Bitcoin & copy trading cryptocurrency.